Junior Suite100% cotton linen. Hair dryer. Duvets. Refrigerated Mini Bar. Daily Housekeeping Service. Free high Speed internet. Individual safe box Daily news paper. Beds 100% cotton linen. Hair dryer. Duvets. Refrigerated Mini Bar. Daily Housekeeping Service. Free high Speed internet. Individual safe box Daily news paper. 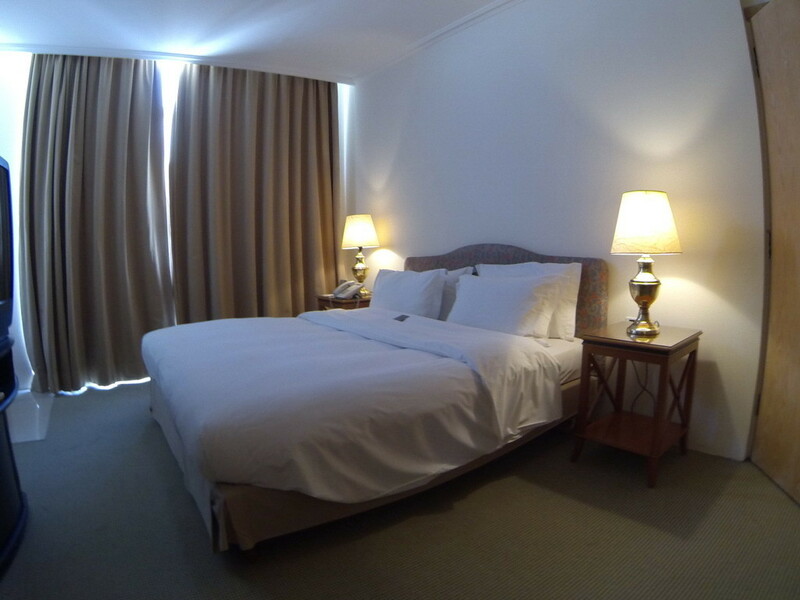 Two Occupancies 2 King Bed Room 100% cotton linen. Hair dryer. Duvets. Refrigerated Mini Bar. Daily Housekeeping Service. Free high Speed internet. Individual safe box Daily news paper. 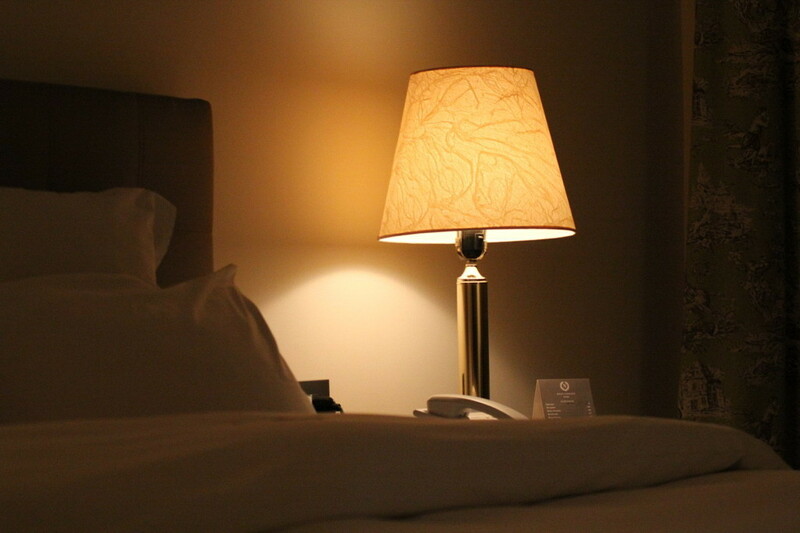 We have professional caretakers , that can be available upon prior notice . You won’t even need to worry about your kids. 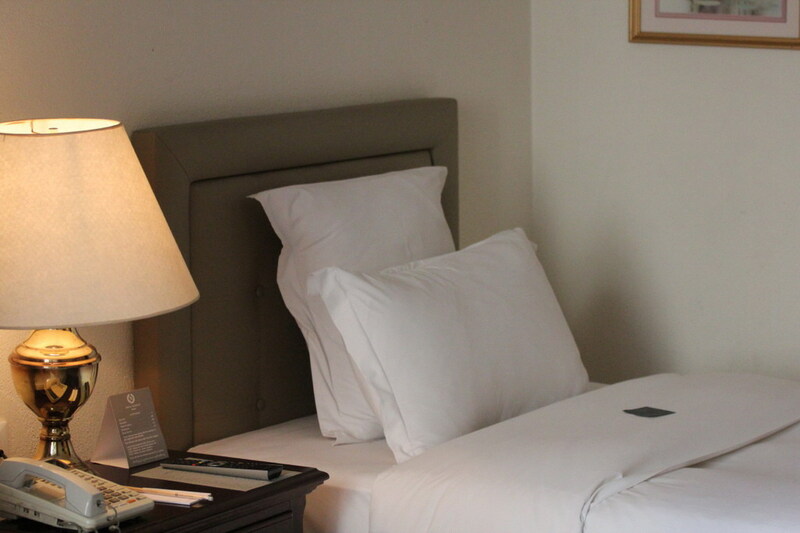 Enjoy a quite stay , without lifting a finger , and not even noticing our professional staff working . 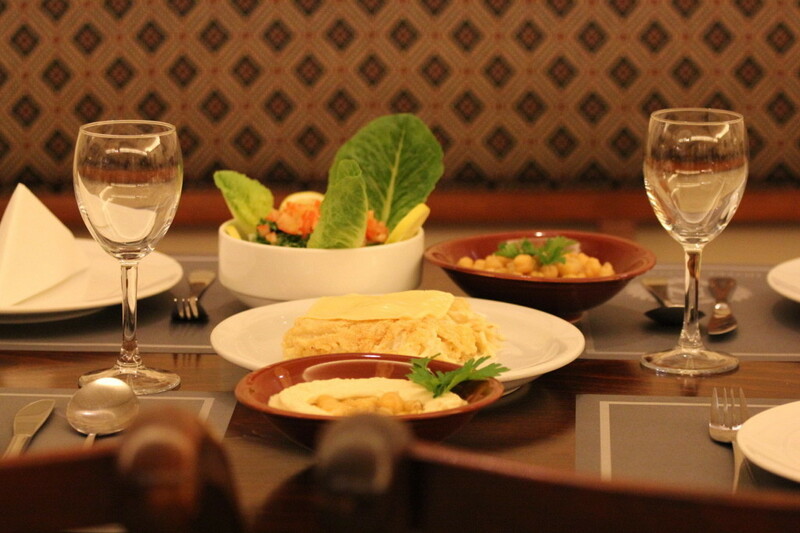 Lebanese and French is our speciality , you will be able to choose a wide variaty of excellent tastes. We serve the best cocktails in town , once you drink! you won’t blink! 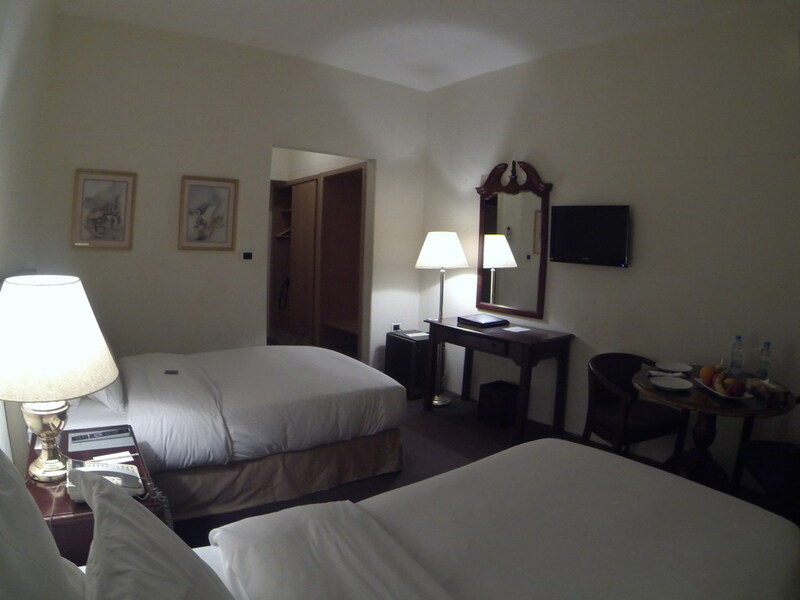 Napoleon Hotel is 4-Star hotel in the heart of Beirut, near great entertainment , trendy shopping, restautants , cafes , business , the enchanting Mediterranean coast and the beautiful sea promenade, the Corniche. 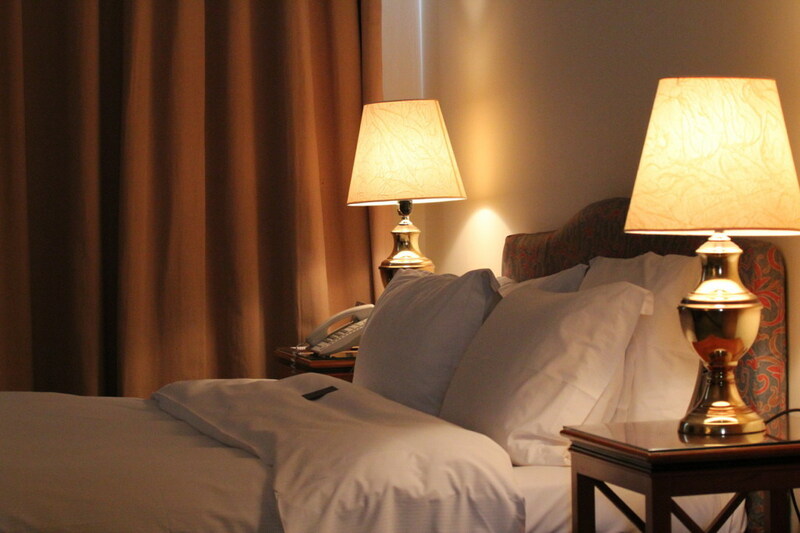 The Beirut International Airport is just 15 Minutes from the fantastic Hotel. 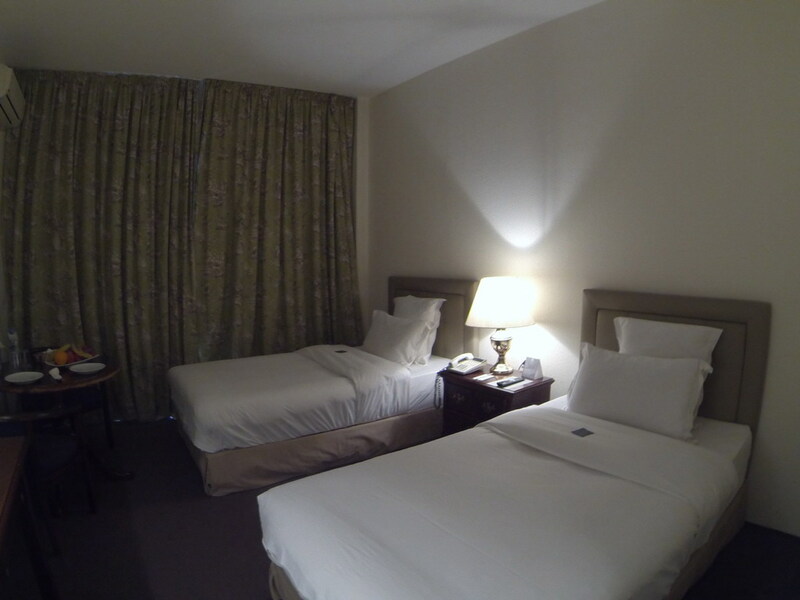 Napoleon Hotel offers free on-site parking and free internet. It also features a delicious restaurant serving excellent Lebanese and French cuisine , as well as a coffee shop offering light fare, refreshing drinks and tasty cocktails. We deliver the all kind of newspapers at the exact time that the customer requires . One of the most visited town of beirut is Hamra , which makes it hard to find parking. With us , you don’t and won’t worry about that! !.